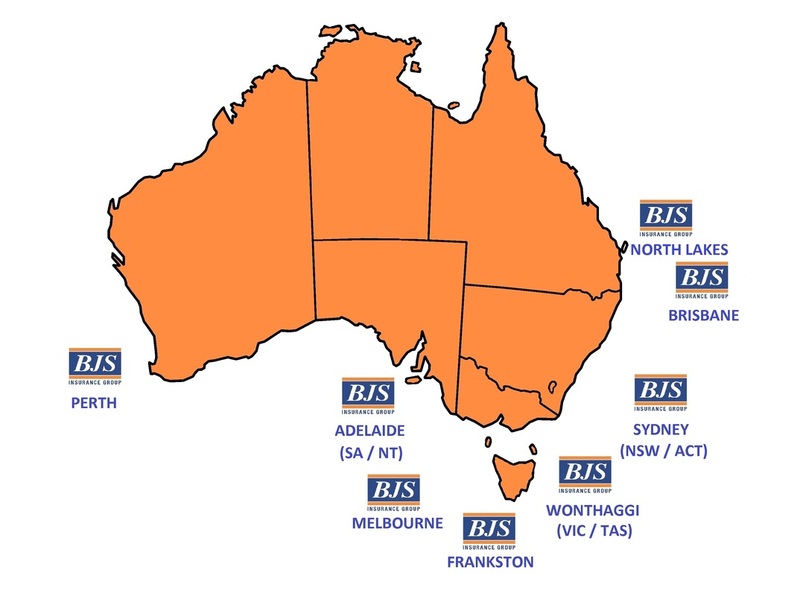 The BJS Insurance Group was formed in 1998 and today, operate from a number of separate locations Australia Wide. All entities are 100% Australian owned. To its growing customer base, the BJS Insurance Group is able to deliver a combination of local knowledge, supported by financial strength. The BJS Insurance Group of qualified insurance brokers enjoys an enviable reputation for its professionalism in the insurance broking industry, having the ability to structure complete business insurance programs for its customer base, supported by both local and global insurance markets. The BJS Insurance Group Companies are all members of NIBA and the Steadfast Group.